on the loipes – the hunt for points and medals has begun. 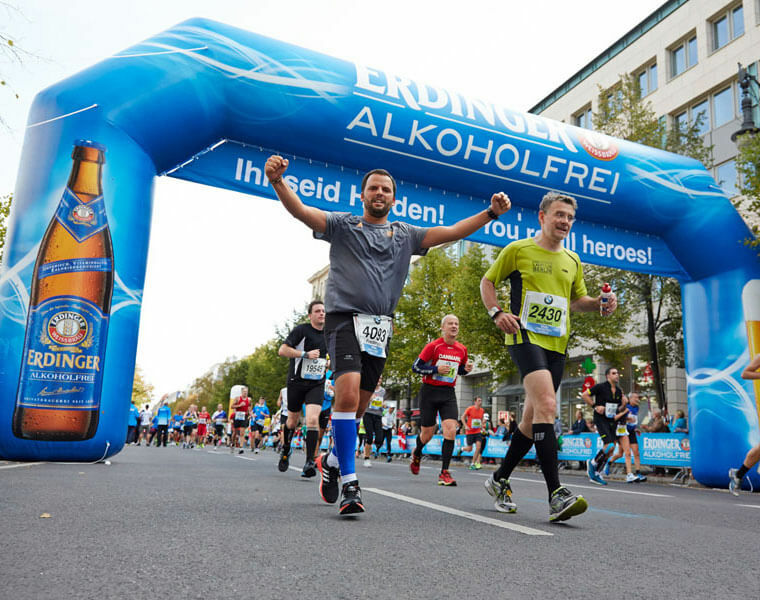 At over 400 endurance sports events this year, the heroes regenerate with ERDINGER Alkoholfrei. 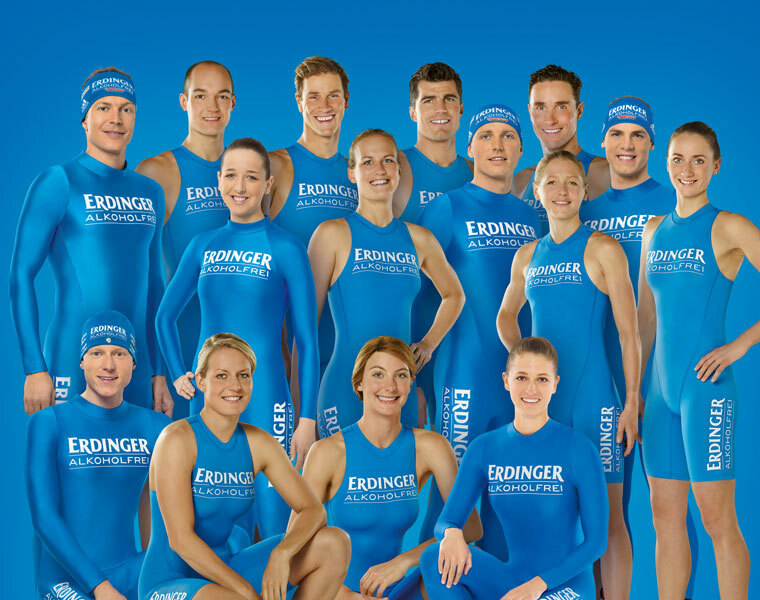 The biathlon and triathlon professionals of Team ERDINGER Alkoholfrei. 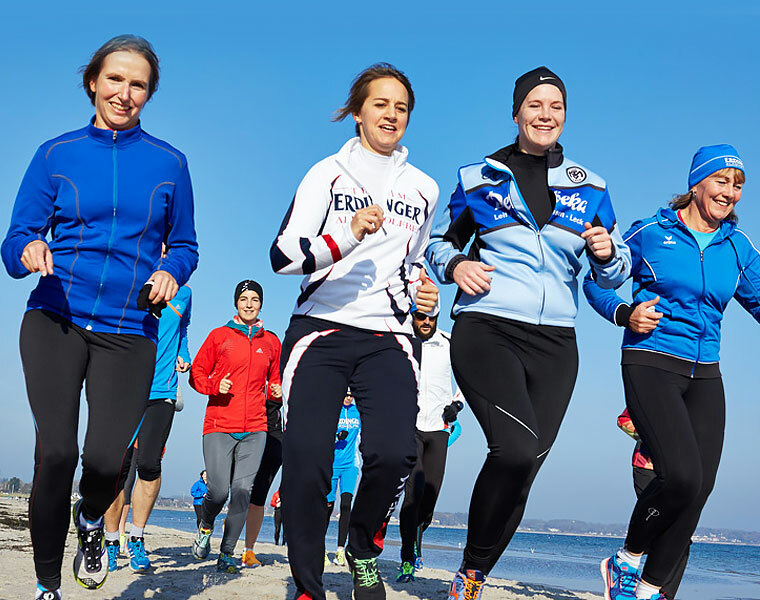 Team ERDINGER Alkoholfrei brings together over 4,500 professionals and amateurs in their shared passion for endurance sport. © 2018 ERDINGER Weißbräu. All rights reserved.